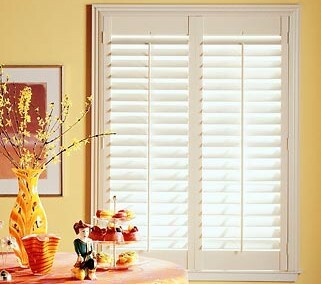 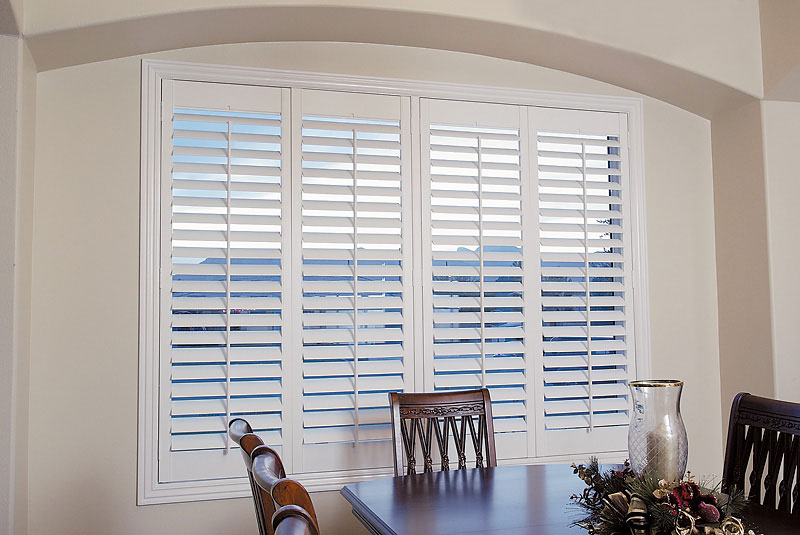 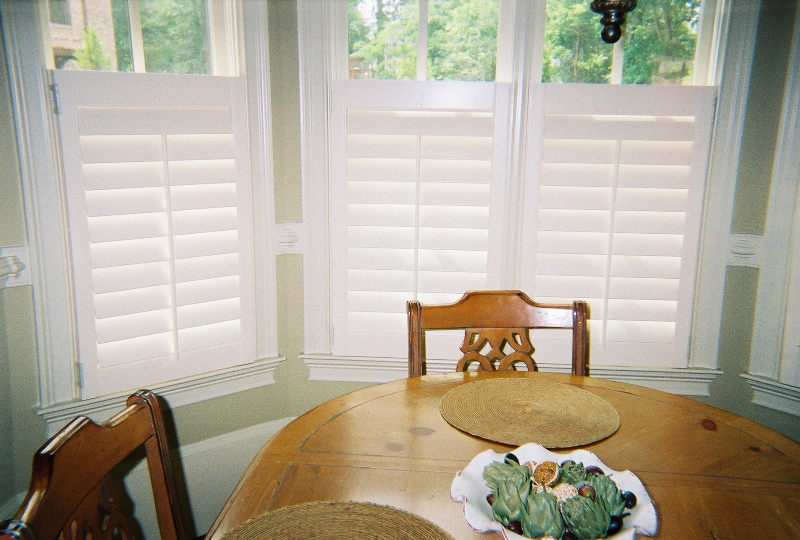 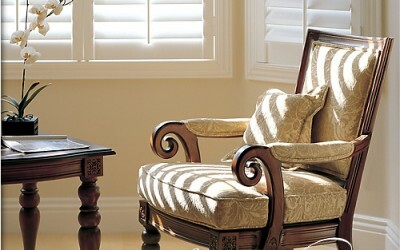 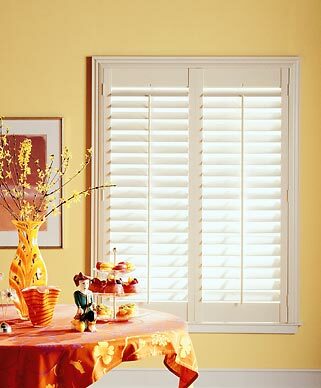 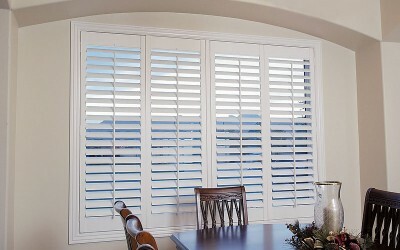 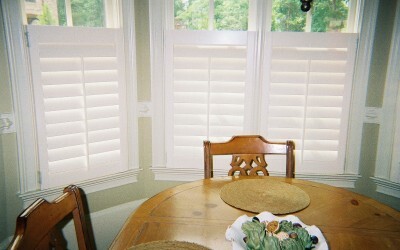 Composite Plantation Shutters are constructed with a solid MDF core with a Poly-propylene or similar type coating. 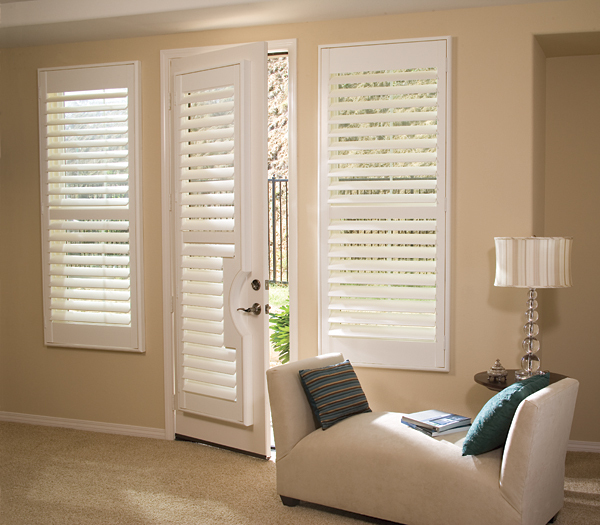 The Poly coating has UV inhibitors to protect against discoloring and fading to ensure longtime performance. 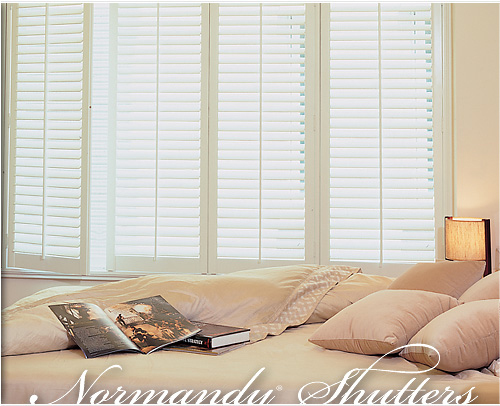 Norman Woodlore Composite Plantation Shutters offer the look of a real wood shutter but are engineered to be more durable and last longer. 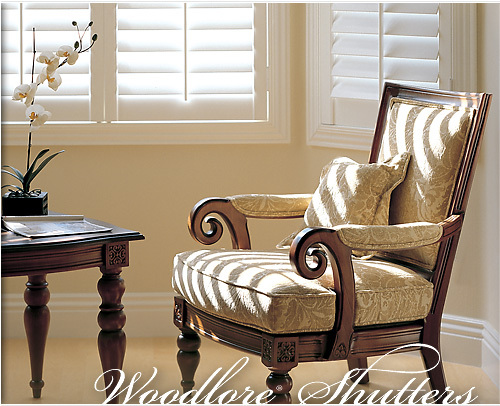 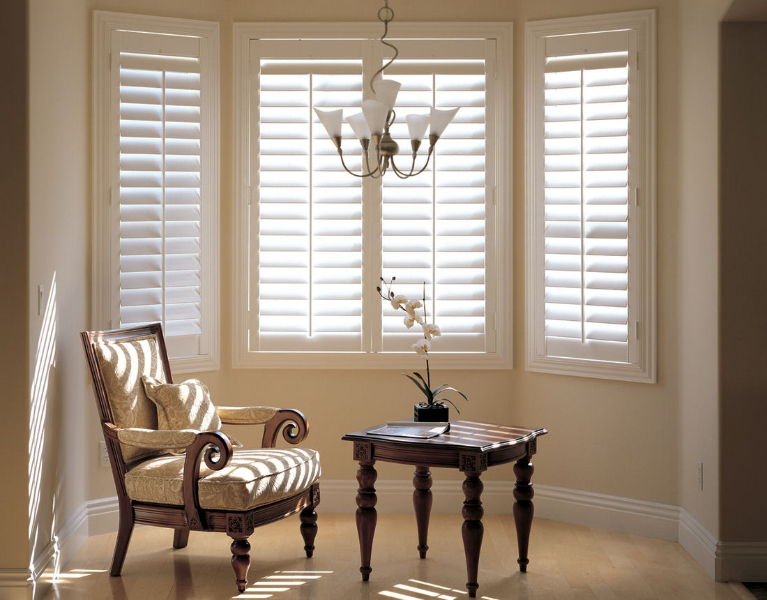 Built to withstand high temperatures and stress over time without warping or discoloration, our custom window shutters, wooden window shutters, and faux wood plantation shutters are impeccably made. 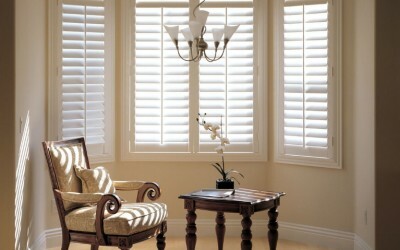 Estimated delivery is eight weeks from the time the shutters are exact measured.